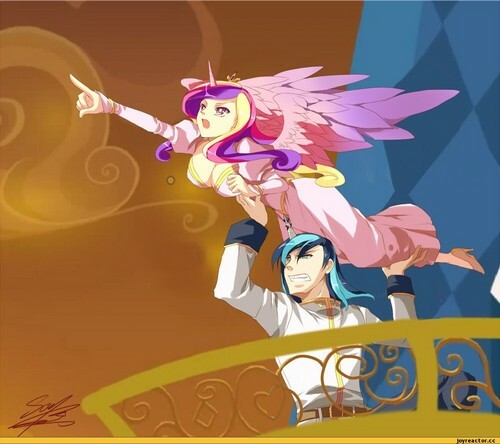 royal cadence shining armor. . HD Wallpaper and background images in the Дружба — это чудо club. Time to throw yo wife! your wife dieing what you do... THROW HERE LIKE SHINKING ARMOUR!